Oh yes it's coming up to the holiday season. Time to make some garlands. 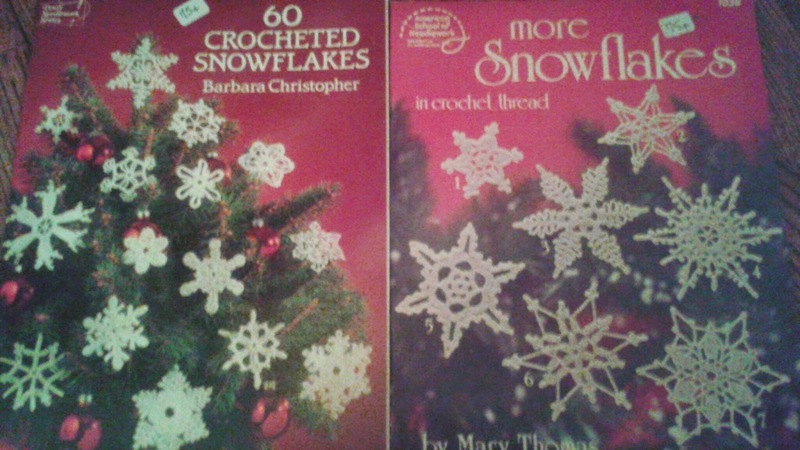 These vintage pattern books were 75c each in an antique store in Jasper Arkansas.